Shooting a slider shot of one of Clint Bowyer’s first race cars. Another NASCAR related shoot? Yes, please. 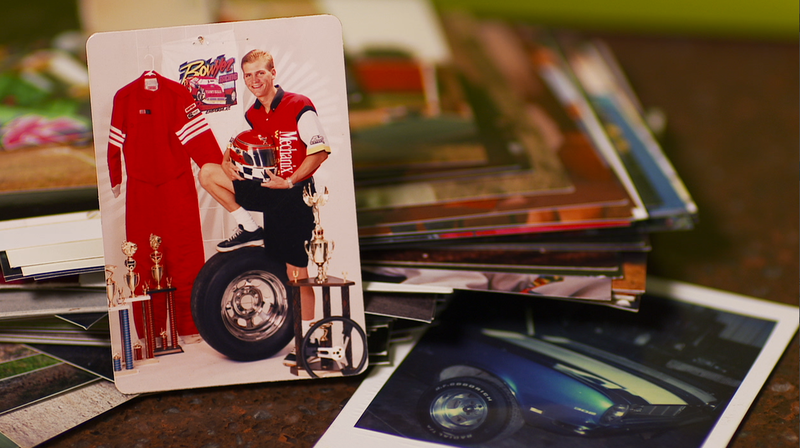 I headed up to Clint Bowyer’s hometown, Emporia, KS to shoot a feature for SPEED. Race Hub has been doing this great series called “Home Again.” Our Charlotte cameraman shot one on Ricky Stenhouse Jr. a few months ago. I was lucky enough to get booked on the Clint Bowyer one. I couldn’t wait to get up to Kansas. We pulled all the stops for this shoot. I was shooting on the Sony F3 with our set of Arri Ultra Primes; 14mm, 24mm, 50mm, 85mm, and 180mm. I was also rockin’ the MYT Slider. Needless to say I had a blast working with this gear. I used the 50mm Arri Ultra Prime for this shot. 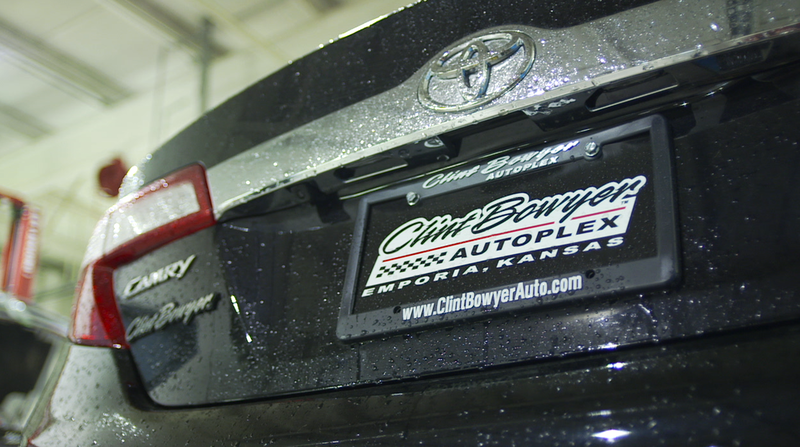 Our first day started with shooting b-roll of the dealership Clint Bowyer recently purchased. I shot all the slider b-roll while the other camera guy shot hand held b-roll. After the dealership we headed to the Clint Bowyer Community Center. 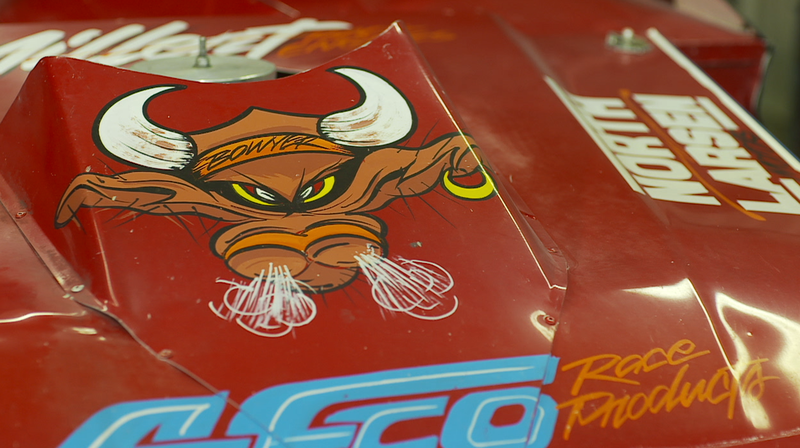 Our b-roll adventure ended at the towing shop Clint worked at prior to getting the call from Richard Childress. 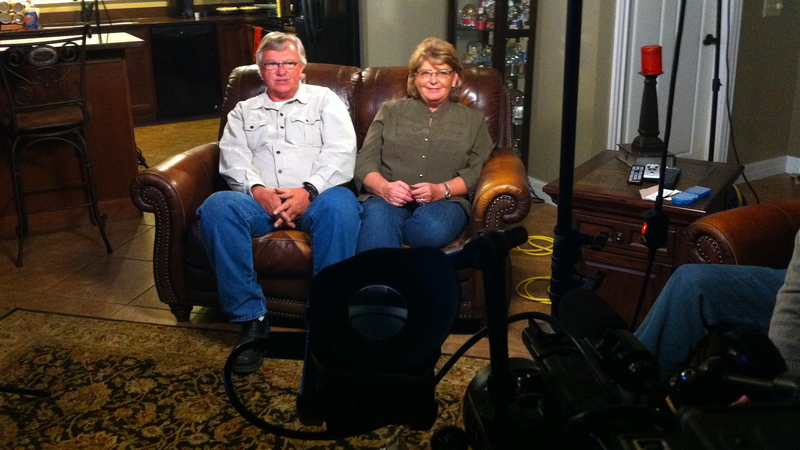 Clint Bowyer’s parents sit down for an interview. 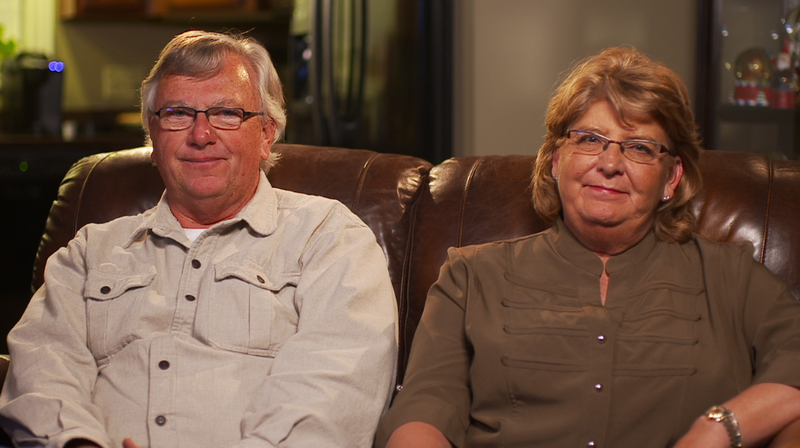 We headed over to Clint’s parent’s home to set up for some interviews with family and friends. To save time we set up for two interviews at the same time. I worked on the parent interview in the living room while the other cameraman set up for the brother interview in the garage area. We only had my gear to use so we literally emptied my truck. I used some Kino Flos and a couple of Arri lights for my set up. We used Arri lights with Chimeras for the other interview. The day ended with me shooting childhood pictures of Clint. The second day was a bit crazy. It was all about following Clint Bowyer around. The second cameraman shot that footage while I focused on getting more slider b-roll. Our day started at the dealership again where Clint did a ribbon cutting. Afterwards people gathered in a huge tent where they could enjoy food and drink and get autographs with some of their favorite Michael Waltrip Racing drivers. For the interviews the subjects directed their answers to the camera for a more intimate feel. We once again made the stop at the community center and the towing shop but this time with Clint. At the end of each shoot location we did a slider shot with Clint. We also stopped by the old Emporia fairgrounds with Clint. He shared some more stories with the us. Eventually we said goodbye to Mr. Bowyer and focused on shooting some more b-roll. After almost two days of rain the sun finally came out. We jumped on the opportunity to shoot some pretty scenics of Emporia. To make the most of what daylight was left we split up. I took the MYT Slider into the heart of Emporia and got some town shots. I then headed over to the Veteran’s Day Park. Did you know Emporia is the home of Veteran’s Day? Yup, neither did I. Overall it was a pretty cool shoot. 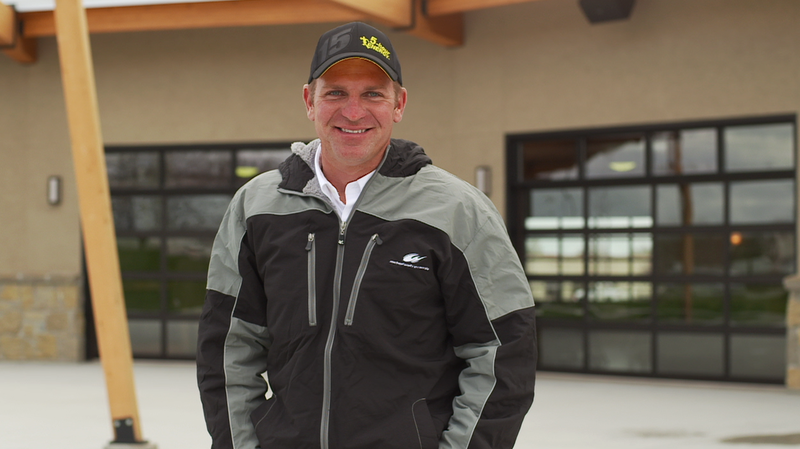 I had a lot of fun working with Clint Bowyer. 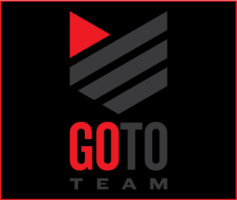 I volunteered to play DIT and copied over all the footage to the producer’s hard drive. Later that night I handed it off to the producer and called it a night. The next morning I made the trek back to Dallas. I’m really looking forward to seeing the finished piece air on SPEED’s Race Hub. I used the 24mm Arri Ultra Prime to get this shot. Love those lenses. I just had to share this photo. Yup, that’s a super young Clint Bowyer wearing shorts doing the Captain Morgan pose.